Maiden Holdings, which in 2018 initiated a strategic review of its operations, has sold its European automotive group to Allianz Partners. 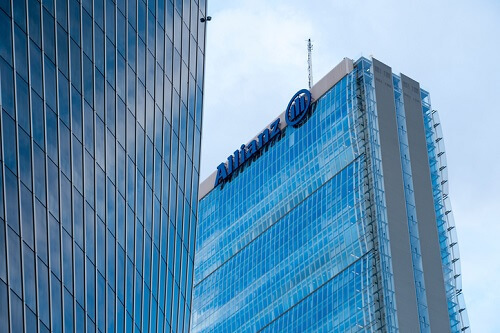 Without revealing the financial terms of the transaction, the Bermuda-based holding company announced Allianz’s acquisition of AVS Automotive VersicherungsService GmbH (AVS) and its related European subsidiaries. Maiden said all of its AVS employees have now joined Allianz. The automotive group, whose name will not be changed, works with German and Austrian car retailers, original equipment manufacturers, and related credit providers to design and distribute auto dealer and consumer insurance products. 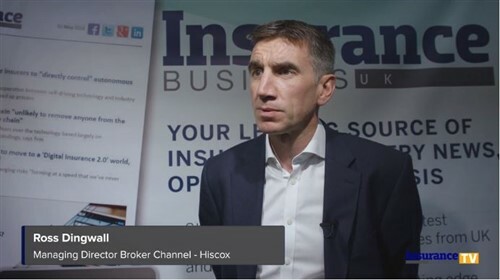 Proceeds from the sale include not only an undisclosed cash payment at closing but also a three-year quota share reinsurance agreement between Maiden and Allianz.